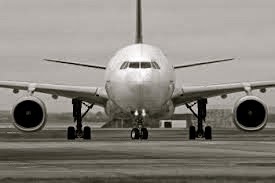 When an Airbus A330 is found in it’s watery grave, a Boeing 777 lands short of a runway and Global Air Lines implements a ‘train yourself at home’ program, Darby Bradshaw realizes it's time to take action. 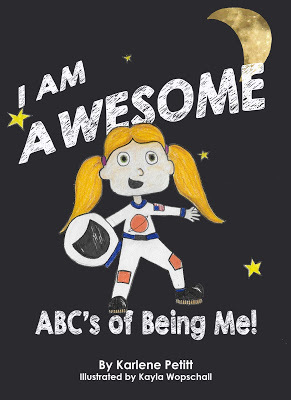 On her training blog, Flight For Safety, she tells the world why the A330 crashed. When she is called into the chief pilot’s office for that post and her career threatened, she suspects it's the ‘good ole boys’ attempting to silence her. 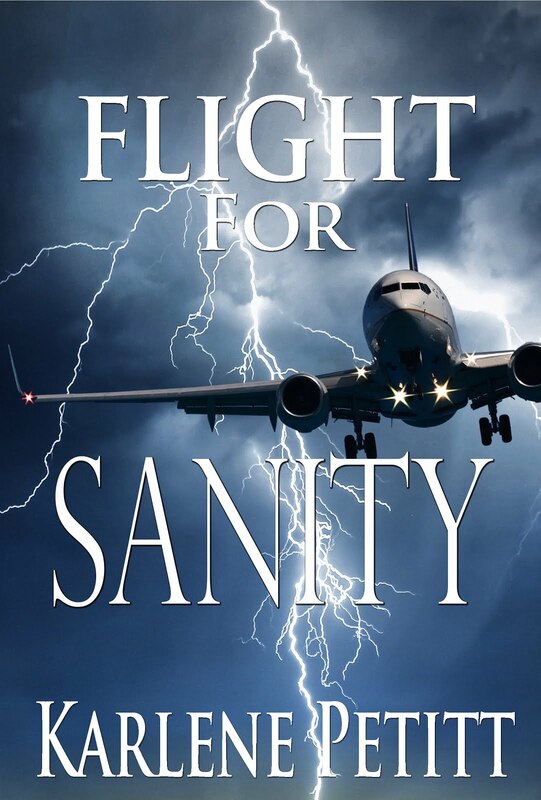 But when her boyfriend, a company check airman, disappears and numerous airline incidents are covered up, Darby learns she has stepped into the heart of a far-reaching conspiracy. "Can you Handle the Truth? Barnes and Noble Hardcover and Paperback and Nook. 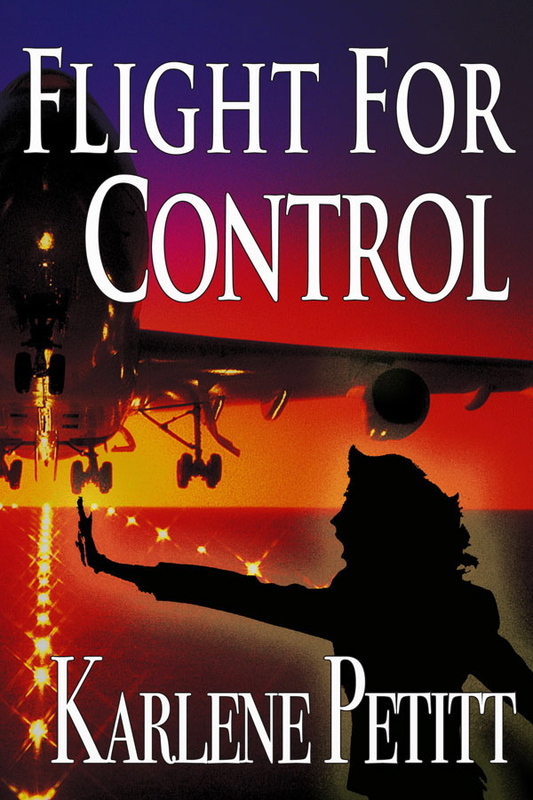 If you haven't read Flight For Control, it's time. I'm running a combination special. 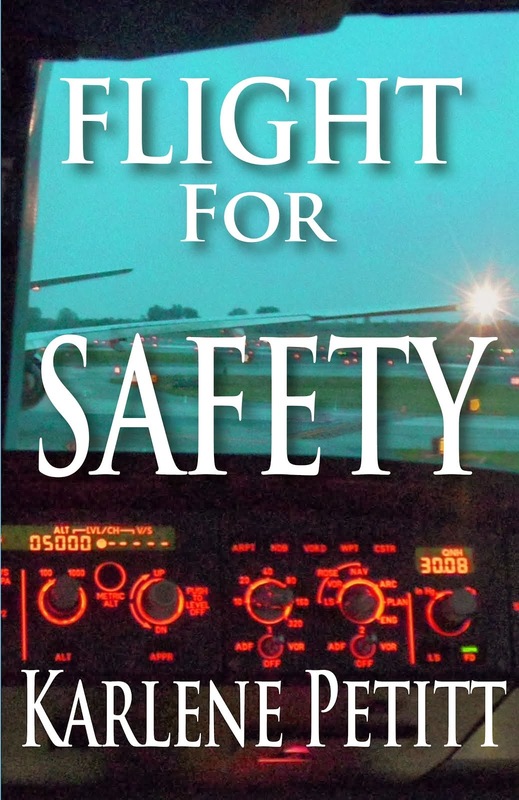 Purchase Flight For Safety and you can include a hardback of Flight For Control for $15. See Combination Special at the top right of my blog. "Three friends connected by aviation, friendship, and a haunted past" - love this! I'm looking forward to reading your new book, Karlene. When is the release day? 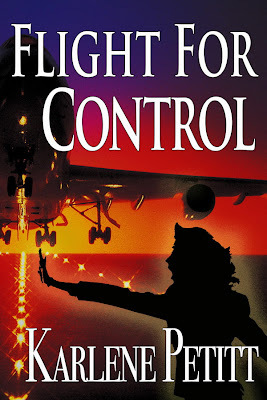 I have just finished Flight for Control and - loved it!! Can't wait for the next installment!!! Mark, thank you!!! Would love an Amazon comment. :) Thank you. Thank you!!! OH... Yeah! Thank you!! You wouldn't leave a comment on Amazon would you? I would appreciate it so much. Love to hear positive comments! 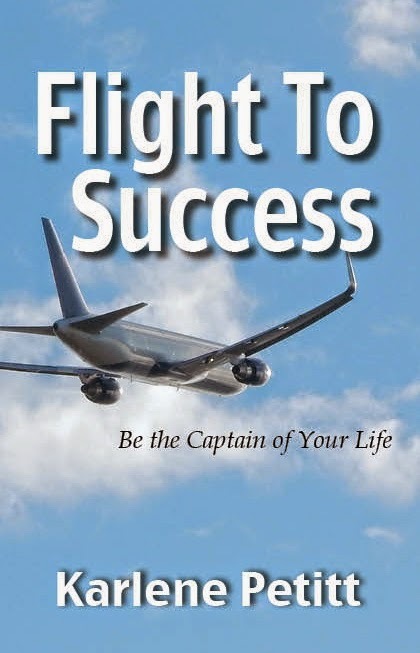 the world is going down, and with it also airline companies..today only a book is in grade to describe the real situation of pilots and company which actually living..i can link this descend road with many air crashes.."Flight For Control is a thriller that reads like a mystery " yes true, but it open eyes to the aviators and future pilots..every thing can change with determination and collaboration but nothing can change with the same things created it.. Looking forwaed to read your book.. Thank you so much for comment! Each book on the series will be more powerful than the next. I'm excited for you to read it too. 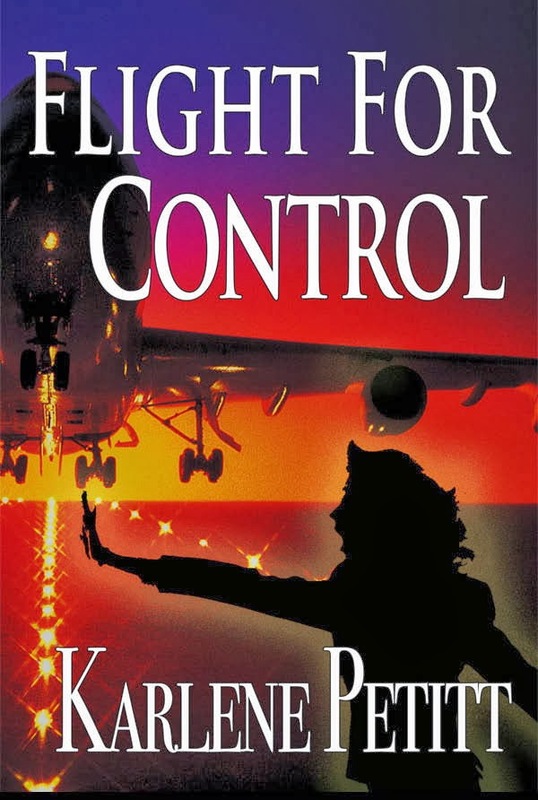 Did you read Flight For Control? More good things to come! Thank you! Keep me posted on how you like those books. I will add them to my list to shout about. I'm not sure what you mean put a330 office. Jala, this is the most beautiful thing I have ever read. Thank you so much!! I am going to make this quote my Monday Motivation for next week. It's poetic. Thank you so much! Thank you! John Nance just gave me an awesome blurb for the back!!! So excited. Are pilots flying today as safe as they could be? Has the use of automation led to an over-reliance on that same automation, so much so that it creates a safety risk? Have we crossed, or are we in danger of crossing, the dividing line between cost savings and safety in relying too much on automation? How can future pilots maintain their skills, if when they fly everything is run by automation? This is not an easy story to read. And as a very frequent passenger, it is something that will not leave my mind anytime soon. 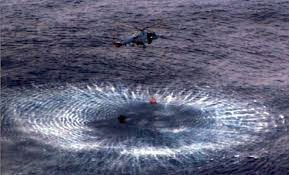 I only hope that the FAA/DOT and all the airlines are thinking as carefully about our future safety as Karlene is. JR, Thank you for the wonderful comment! Yes... forward thinking is the only way in this industry. We all know this is our challenge of the future, and one that must be addressed. 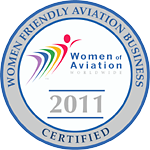 Feel confident that you are in good hands when you fly! I discover this novel and got hooked right on the spot! Once you start it, you won't leave the book until last page. I ordered the next one and looking forward to read it. The way the author provide the intrigue, how she details the roles and personages are really well done. 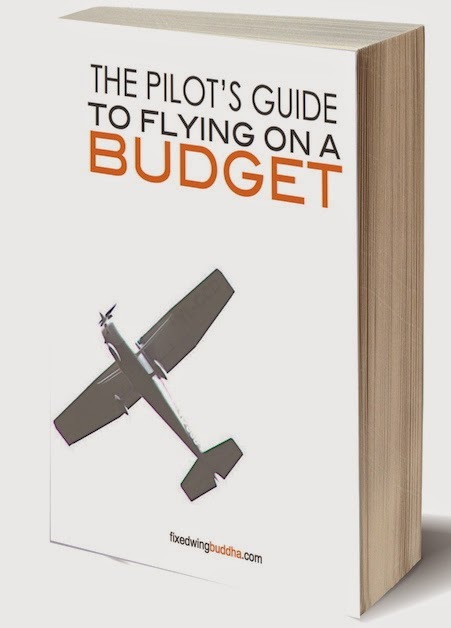 As an aviator, I can tell the scenario is well documented, it tighten my guts when I see first hand things in the book are real life! Thank you so much!!! I really appreciate the comment. Would you mind leaving comments on Amazon too? Thank you so much!! !